When the sunset looks good and you have a hoop dancer next to you… sometimes it inspires videos. This video was shot in 20 minutes using a borrowed camera, but it goes to show you can make anything happen when you’re in the moment. This Video was featured on Hooping.org. Chump Change is fictional drama written by Amy Simoes and Dave Brown. The film was also Directed by Dave Brown and acted by Amy Simoes. For her part as Carly, Amy Simoes was awarded “Best Villain in a short film” at the Action on Film International Film Festival in California. This promotional video was created to connect interested buyers with Van Hull Place, a condominium in Winnipeg. The graphic rendering was produced by Aaron Simoes. 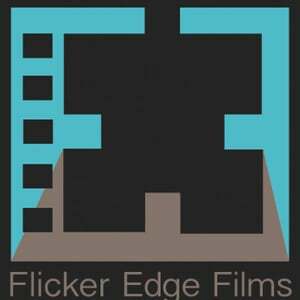 Video editing was done by Amy Simoes of Flicker Edge Films. – Eric. One Busker’s vision of success – Eric Pyle has been busking for 10 years and believes success is not what you have; it’s what you give back to the community. This documentary was produced for MTS Stories From Home by Amy Simoes and Kim Leduc. Broadcasting journalism news story produced by Amy Simoes.